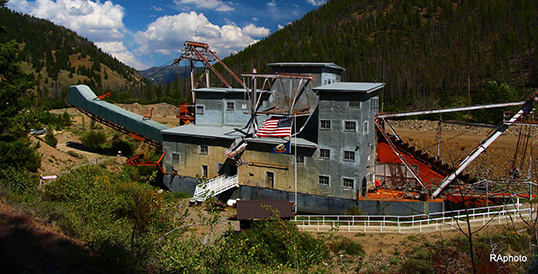 The Land of the Yankee Fork Interruptive Center brings to life Idaho’s frontier mining history. Located at highway 93 and 75 junction. 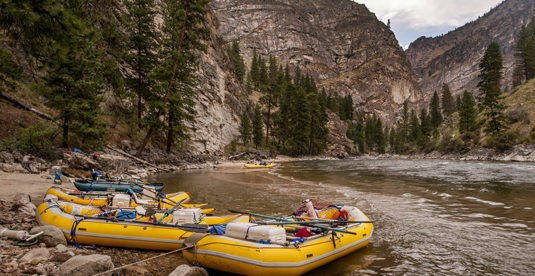 The Salmon River, dubbed the River of No Return by early explorers, remains one of the few remaining free-flowing waterways in America. Throughout the rugged mountains and grassy pine meadows thrive deer, elk, black bear and mountain goats. Lodge pole pines dominate the campground with grass under story. The Reservoir is stocked with Rainbow Trout. 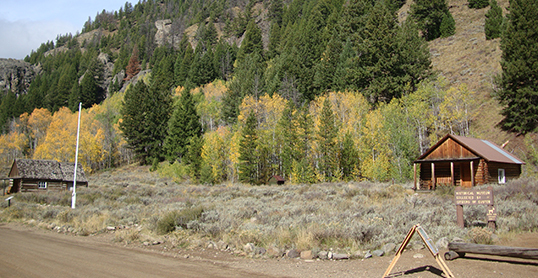 This is an attractive campground with access to it via the Custer Motorway with interpretive signs along the way. 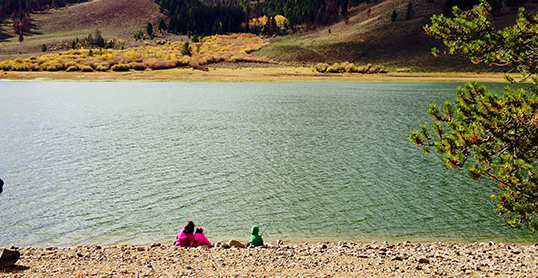 Located off highway 75, Bay Horse has an upper and a lower lake to visit. Also on the way up you can see the old Bay Horse Mine and ghost town. Southwest of Challis this ghost town lies within Land of the Yankee Fork State Park. 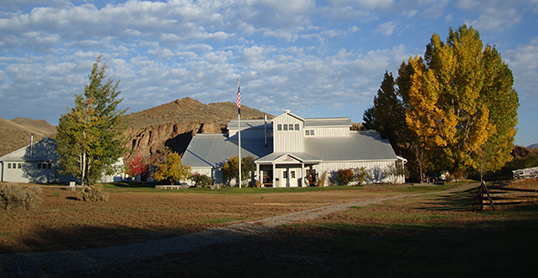 Numerous buildings from the mining era are on display with interpretive programs and a gift shop. 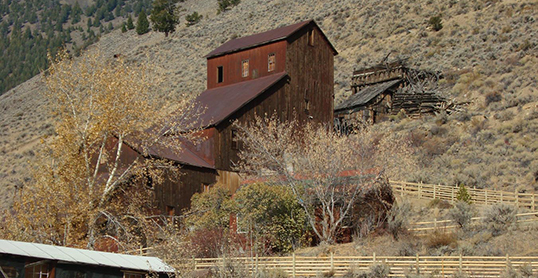 Just a short drive away the Challis Hot Springs is a great hang out for the whole family. 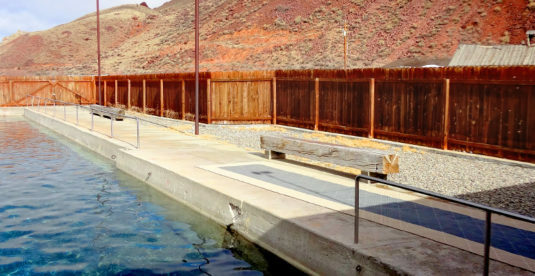 With a warm pool, hot pool, and a parks and recreation area the Challis Hot Springs is one stop you may want to take.